Irene Young (Dupuis) 94 years old, Born December 29, 1924, died peacefully comforted by her loving family on April 5, 2019. She was a graduate of Durfee High School class of 1943. A Homemaker, Mother, Grandmother and Nana, she leaves behind 6 children Carol Remy, Ray (Dorian) Dupuis, James Dupuis (deceased), Deborah McCarthy, Jacqueline Robinson, and Maryjane Dupuis. 16 Grandchildren Dawn Keough, Trisha Vieira, Donnie Remy Jr (deceased), Richard Hughes, Tracey Branstetter, Susan Wise, Elizabeth Thorn, Robert Harrison, Kimberly Hathaway, Kristie Paulino, Robert Pontes, Tara Coia, Ronald McCarthy Jr., Lindsay Hetzler, Patrick Robinson, and Troy Robinson. 32 Great Granchildren, and 12 Great, Great Grandchildren. Family was her life and "Love was her Lifestyle". 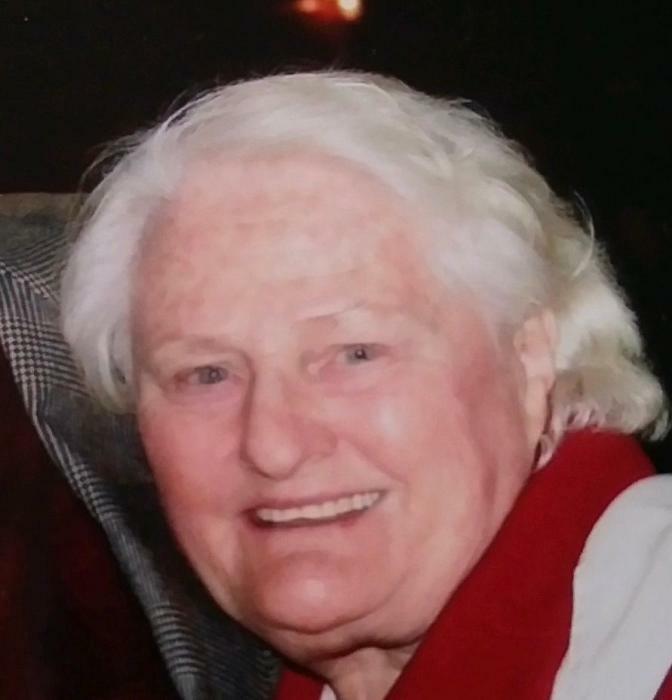 She will join her beloved husband of 49 years, Clifford, at the Veterans' Memorial Cemetery, Exeter, RI in a Private Service on Friday April 12 2019.